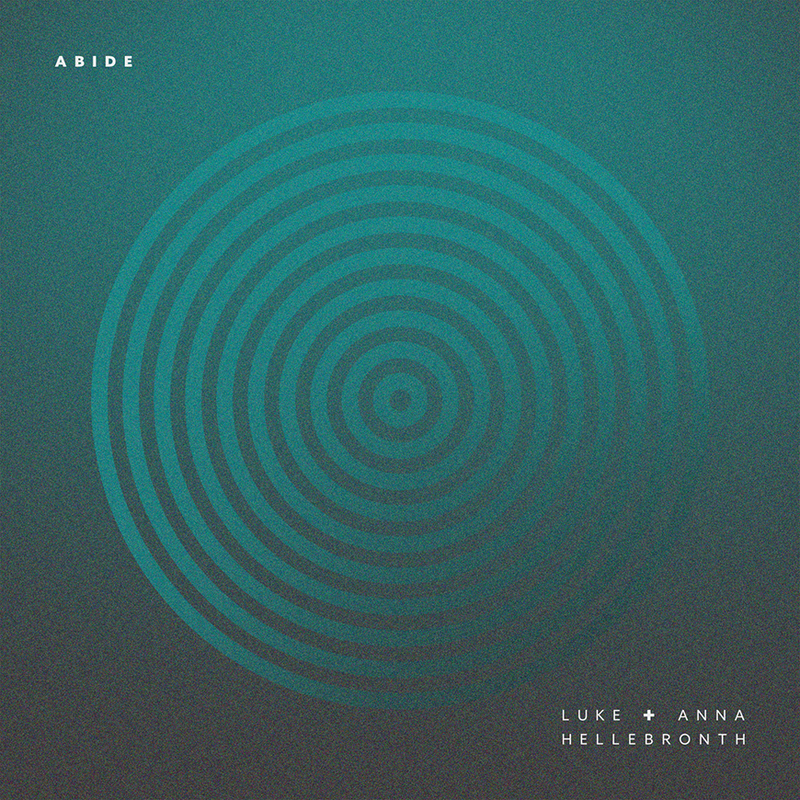 Birmingham, U.K.-based husband and wife worship leaders Luke + Anna Hellebronth have released their fourth single, “Abide,” available through all digital platforms, leading up to the release of their debut album, Motions Of Mercy, in March. The Hellebronths draw from their travels and ministry experiences as they witness the Spirit of God at work in different cultures to craft songs that connect humanity to the eternal. Their songs, including previous singles “Revive Us (Heavy Rain),” “See Me Through” and “Up And Alive”, and Worship Central track “All For Love (Gethsemane),” inspire a confidence in Jesus and awaken listeners to the reality of His Kingdom. Luke, known for penning “Spirit Break Out,” a song popularized by artist William McDowell, also appears on his own solo album, Stand Up.